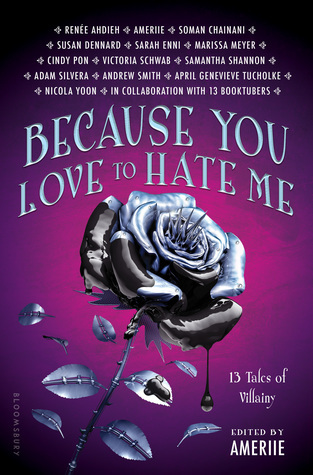 Finally Because You Love to Hate me is here! Well almost, in 11 days, but still! I have been waiting on this novel for months now. Here are even more novels that are released this month! I have been following the developments of Because You Love to Hate Me for awhile now, because I follow Sasha, Catriona, Samantha, Regan and Christine on YouTube. I am just very curious what all the authors came up with. 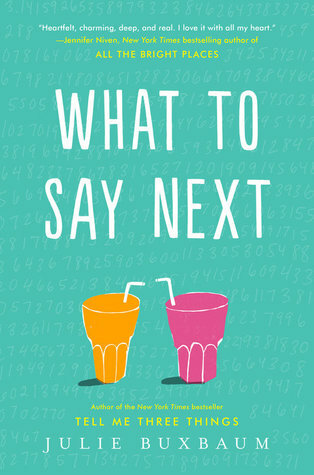 Even though What to Say Next is a romance contemporary (which I usually do not like), I do like the synopsis and am pretty curious. So maybe I will wait until someone has read it to see how badly romantic it is. 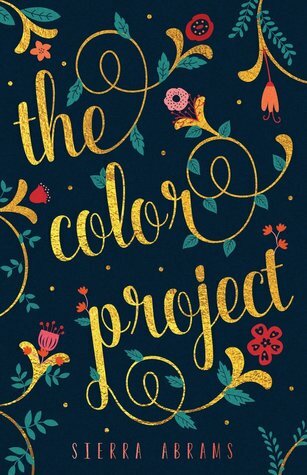 I am curious about The Color Project because I am curious why Bee doesn’t wwant anyone to know her name and I would like to know more about this story. I am hoping it is not so romantic as I fear. 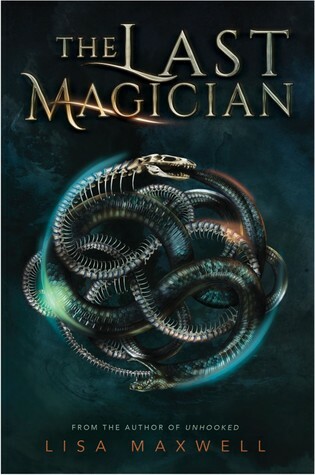 I still haven’t found out why The Last Magician has caught my eye. But I think it is interesting and would like to read it. 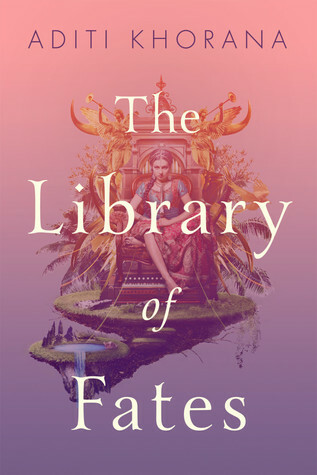 I found The Library of Fates awhile ago and have been curious even though it does seem to be a romantic story. It sounds great though! This entry was posted in Book Releases and tagged Aditi Khorana, Adventure, Ameriie, Book Releases, Contemporary, Fantasy, Julie Buxbaum, Lisa Maxwell, Romance, Sierra Abrams. Bookmark the permalink.